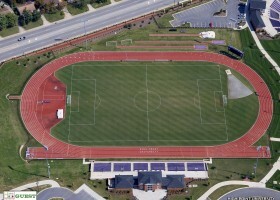 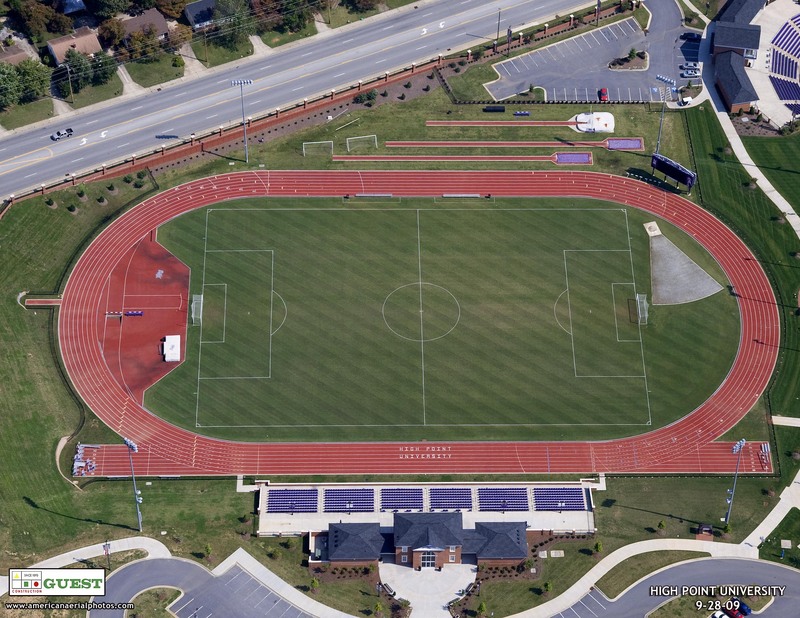 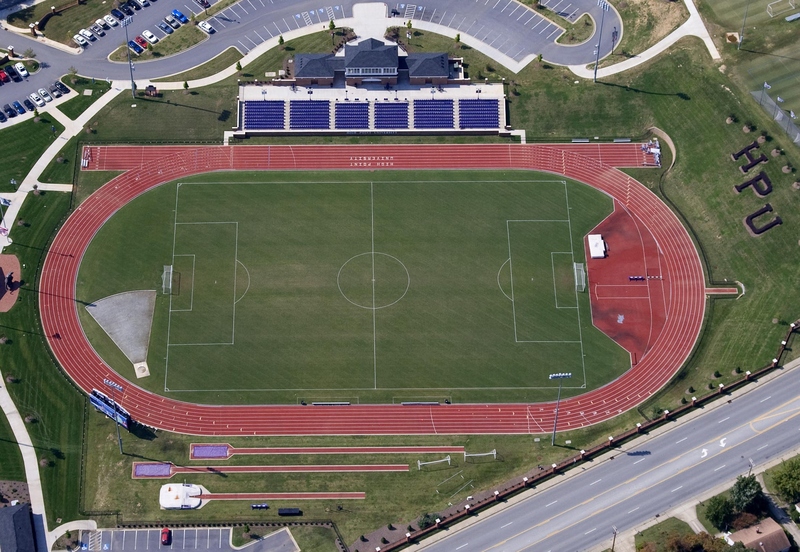 Project involved the installation of a NCAA certified track and field facility around an existing soccer field. 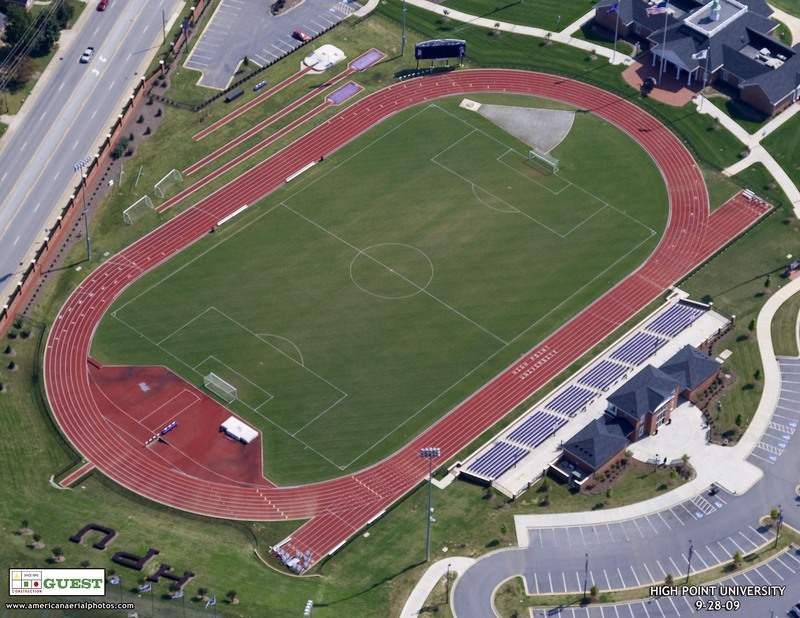 Our work included the installation of a new irrigation system for the existing natural turf soccer field. 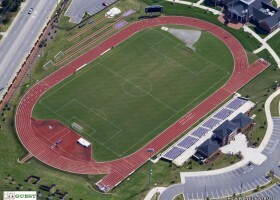 The track surface was Beynon Sports Surfaces BSS 1000.